At this time of year it is customary to raise a glass to one of Germany's finest music critics: Albrecht (Ali) Höhler (1898-1933). His exemplary practical critique was directed againt Horst Wessel, a musician, song writer and founder of a Nazi stormtrooper Schalmeienkapelle (shawm band - the shawn being a kind of oboe). 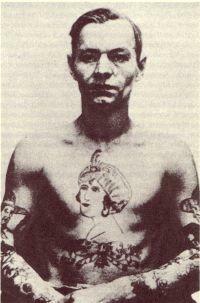 Wessel was a leading Nazi party organiser in Berlin. Among other things he organised an attack on the local headquarters of the Communist Party in Friedrichshain, Berlin, during which four workers sustained serious injuries. 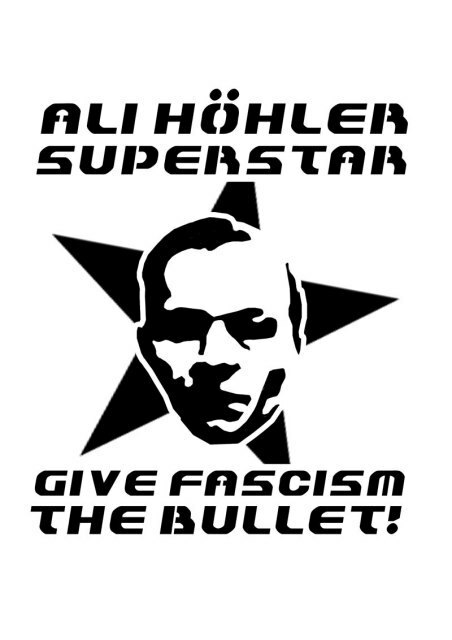 In January 1930 Wessel was shot in the head by Ali Höhler, seemingly at the instigation of members of the communist Roter Frontkämpferbund (Red Front Fighters League). Wessel died from his injuries a few weeks later and was buried on 23 February 1930 in a public funeral stage managed by Goebbels. Unfortunately one of his songs survived and became known as the "Horst Wessel Lied" and the official anthem of the Nazi Party. When the Nazis came to power they killed Höhler and elevated Wessel to the rank of a holy martyr (one magazine wrote: 'How high Horst Wessel towers over that Jesus of Nazareth'). There's a Hamburg based punk band called Kommando Ali Höhler. Their highborn heads tossing in disarray. And scatters a sound of water all about. It jumps from stones in smithereens of light. More quiveringly than the dazed rims of bells. His small soft foghorn quavering through the air. I went to Berlin recently for the launch of the new issue (number 11) of Datacide - 'the magazine for noise and politics'. I gave a talk based on my article in the magazine, Dance Before the Police Come, looking at the different ways the state tries to regulate clubs, raves and parties. I also reflected on the role of sound systems in the recent student demonstrations in the UK. Nemeton spoke about the Tea Party movement and the radical right in the US, also based around her article in Datacide#11 . She dismissed claims that it simply represents a grass roots popular movement, highlighting the role of Fox media and established right wing politicians in launching and promoting it. Riccardo Balli missed his flight from Italy but gave a reading of his short fiction piece ' 333 bpm' the next day. Then on the Friday night there was a launch party at Subversiv, a housing project with a bar and brick basement. Berlin nightlife gets going late, the music started about one and the dancefloor peaked around four. Hard breaks and beats were supplied by DJs from Berlin, Bologna, Los Angeles and Essex including Christoph Fringeli, Balli (Sonic Belligeranza), Kovert, Baseck (Dark Matter), Nemeton (Dark Matter), LT, Cannibal Brother. I missed the last couple as I had to leave to get to the airport. But it was a good party and the notion of praxis as the unity of theory and action was certainly embedded in the event with at least four of the DJs also writing articles for the new Datacide. Subversiv is one of the few squatted projects left in Berlin from the period after the fall of the wall when vacant properties were occupied en masse. Many of these were subsequently licensed in deals with the local government, but as the buildings have been sold off to developers and private landlords most have been evicted. The day before I arrived another high profile squat was evicted in Friedrichshain, with 25 residents cleared from the Liebig 14 tenement block. The eviction was a big deal, the day was announced in advance and thousands of cops swamped the streets to make sure it went ahead. On Wednesday night (2nd February) a march of a couple of thousand people in the area was stopped by the police short of its destination, and there were clashes followed by cat and mouse chasing through the streets with groups heading off causing mischief. I saw smashed bank windows and lots of graffiti, and apparently windows were broken at the O2 centre (big corporate entertainment centre similar to its London counterpart). Available now for EUR 4.00 incl. postage – order now by sending this amount via paypal to praxis(at)c8.com, or send EUR 10 for 3 issues (note that currently only issues 5, 7 and 10 are still available, but you can also pre-order future issues.) Also from the Praxis Webshop. The zine is now available in London, currently exclusively at the 56a Info Shop, 56 Crampton Street, SE17. See also Datacide in Rome 2009, Datacide in Berlin 2008. 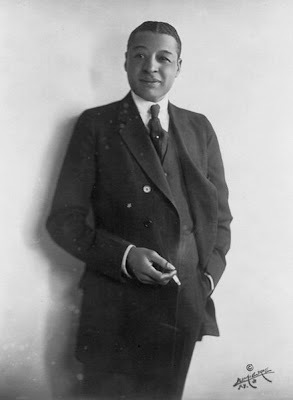 Dancing in the Dark (2005) by Caryl Phillips is a fictionalised account of the life of Bert Williams (1874-1922), a Bahamas-born performer who became famous on the American stage in the era when black actors were expected to wear 'blackface' to conform to white audience's expectations. As such it is a beautifully-written reflection on the role of the black performer in a racist context, whose very achievements come at high personal and collective cost. 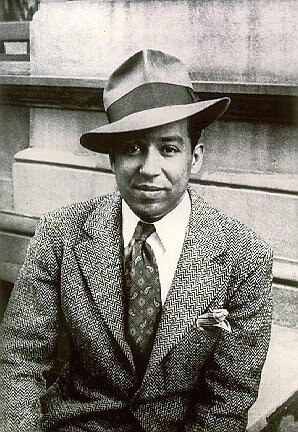 Williams was in some ways a groundbreaking figure - co-writer of the first black production on Broadway (In Dahomey, 1903); the only black performer in Ziegfeld's follies before the First World War; helping to spread the cakewalk dance craze across the USA and then to England on a visit here; and a singer in the early days of the record industry. But his success was predicated on him continuing to play the stereotypical role of the dim-witted 'darky' and when he attempted to step beyond this the response was hostile. Williams was one of the first black film actors in the now lost Darktown Jubilee (1914), but the sight of a zoot suit wearing black leading man provoked near riots among white audiences. 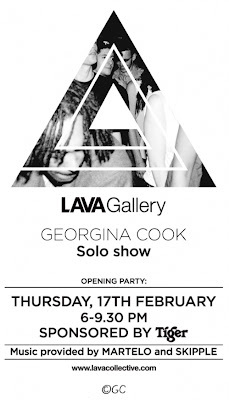 Looking forward to this on Thursday, the launch of an exhibition of photographs by Georgina Cook (Drumz of the South) at the LAVA Gallery 1.11 Kingly Court, Carnaby Street, London, W1B 5PW. The opening on Thursday, 17th February runs from 6- 9.30pm with music from Martelo and Skipple. The exhibition is open daily from 17th- 23rd February, 11am-7pm, Sunday: 12pm-6pm. Georgina is second to none in evoking the sense of being out dancing through photography, as well as documenting nightlife (and much else) in London and elsewhere. See her History is Made at Night Dancing Questionnaire here. Check out her Flickr photostream for lots of her work. A while ago, I did a post on songs about people being killed by the police (Blair Peach, Liddle Towers etc.) At tonight's Radio 2 Folk Awards, the best song award was given to another: Chris Wood's 'Hollow Point' is about the killing of Jean Charles de Menezes by police at Stockwell underground station in 2005. The Memorial to the Murdered Jews of Europe in Berlin works on two levels -above ground the 'Field of Stelae' conveys a sense of scale, like a vast expanse of anonymous tombs. 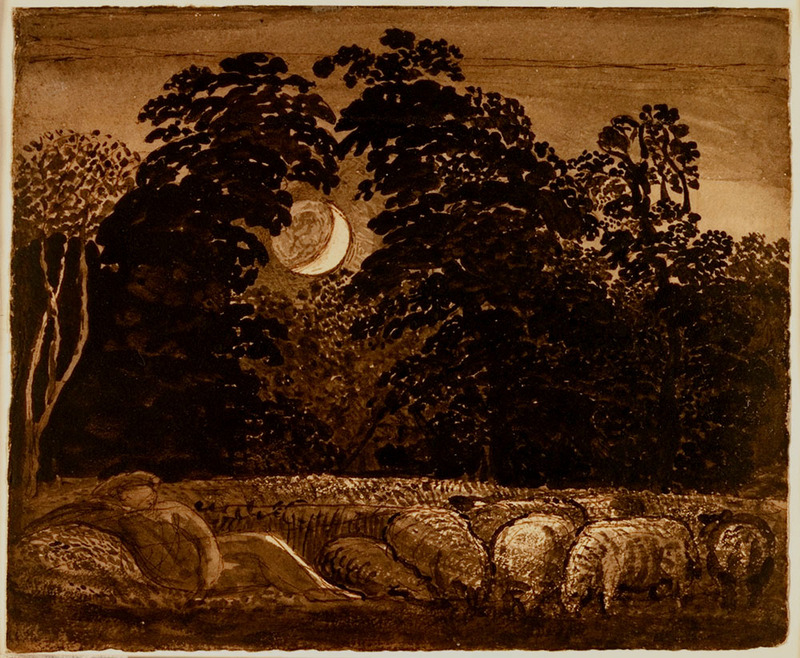 In the exhibition below ground the focus is on named individuals. A small sample of life stories from the Shoah puts it on a human scale - real people shown going about their lives before they were cut short - musicians whose music was silenced, murdered dancers, lovers, mothers, sisters. 'Belgrade, 1924: members of the Demajo, Arueti and Elkalay families at a picnic. A friend of the Demajo family hid the photos in a box dug in the ground in Belgrade. Rafael Pijada saved the rest of the photos under Bulgarian occupation in Macedonia'. Chaim Demajo, the accordionist on the left, was shot in October 1941 near Belgrade.